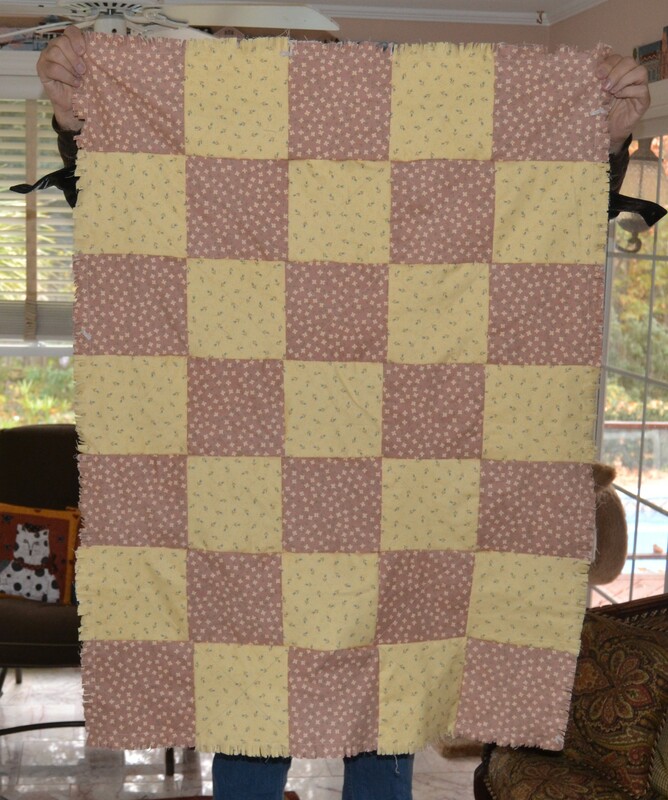 My guild, Devine Quilters, received a donation of flannel for use in their charity quilt program. Using my Accuquilt rag quilt die, which cuts the fringe on the block as it passes through the machine, made for a quick finished project. 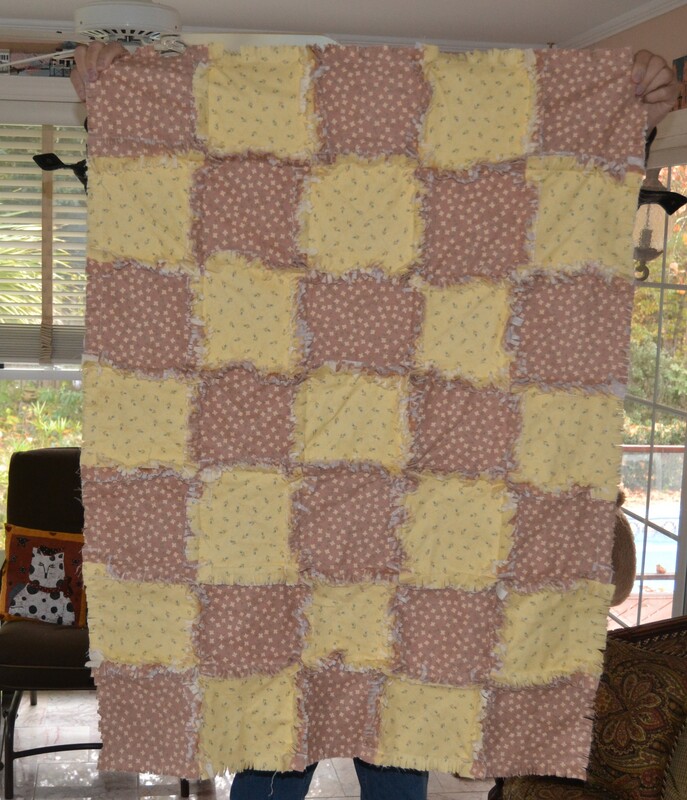 With the recent drop in temperatures, I’ve completed this flannel quilt just in time. It promises to warm the heart and soul of the recipient.